for those who dance, dance, dance. 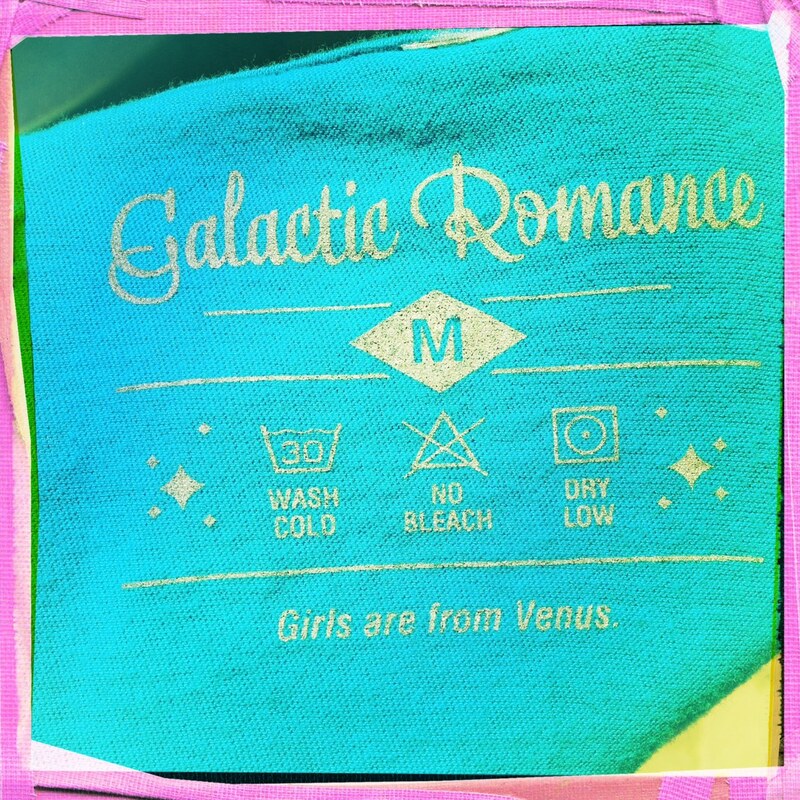 Curated by Brandie, founder of Galactic Romance. What’s your name/ Nickname/ Dancer name? Lauren Hoskins. I don’t really have a nickname… I guess I should work on that! Santa Clara, Ca… Bay Area!!! Dancer by day. Dancer Teacher by night. Choreographer, Photographer, makeup artist, and hair stylist on the weekends. What type of dance do you teach? Mostly Hip Hop, but Jazz, tap, and I can’t forget about my baby classes. Have you danced for any artists on tour, done commercial work, or been a part of any dance crews? I started off with Elemental Remix 😀 Joined Funkanometry SF before moving to LA. While I was there I taught celebrity children like Aoki, Kimora Sim’s daughter, and disabled adults that have been on many different tv shows like Saving Grace, Secret Life of an American Teenager, ER, and Legit, to name a few. 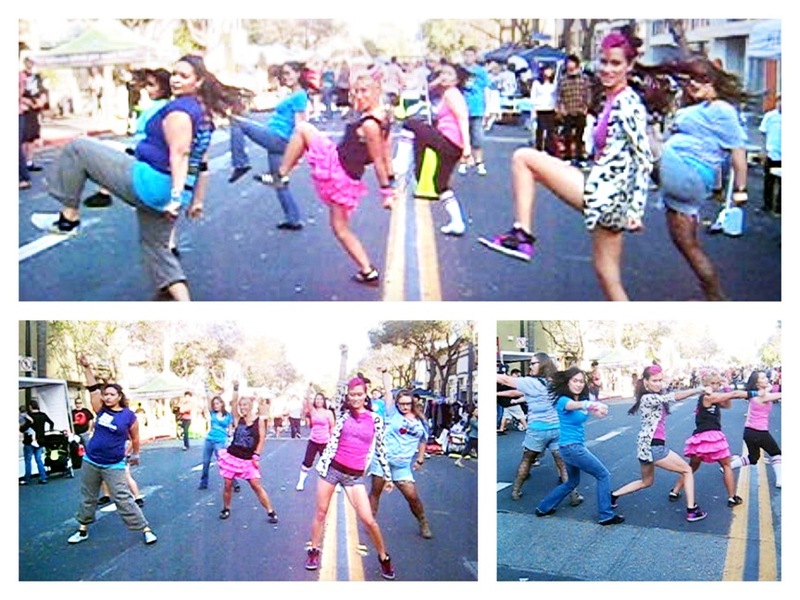 Had my own dance company, backup danced for several independent artists, and trained with world famous dancers. I currently choreograph and dance for an artist named Amber Lily. We’ve been on a few tours, done a lot of traveling for radio disney shows, and made a few music videos. I’m lucky enough to have the skill of makeup and hair because I’ve been apart of almost every part of her career. More recently her and I went to Miami where she was apart of the TV show X-factor. I did her hair and makeup and of course helped her choreography. I also, put on dance productions and more recently competitions and fundraisers with my company Montage Dance Productions. 5 words to describe your style. What made you put on your dancing shoes? When I was younger I was super shy. I would never be willing to even ask my parents to take classes. My stepmom asked me if I would like to take a dance class and that was that. I was hooked and it’s been my life since. What was it like taking your first dance class? I just remember wanting to do my best. Class is no different for me now. I’m very competitive and if there’s someone better then me it makes me try harder. What inspires you to choreograph? At this point I have to find inspiration in everything. I can be choreographing upwards of 20 new dances a week, sometimes more. Not everything I choreograph is good or up to par of my standards. Luckily at least half of those dances are for young children and I can get away with simple movements. I find that I’m most inspired when I’m either very happy or sad. Any type of emotion can spark a new move. Also, watching other choreographers really make me excited to choreograph. You can spend an afternoon on youtube watching some of the best choreographers in the world for free. It amazing! You no longer have to spend tons of money to go see a great show.. Although it is always more impressive live. Share one memorable moment in dance. Hmmmmm…. there are so many. I guess when I was backup dancing for Amber Lily. We did this show in front of thousands of crazy and amazing Girl Scouts. They loved her so much that at one point they all ran towards the stage like Amber was Justin Bieber. They were screaming, jumping on the stage and trying to touch her hand. It was nuts. It was a great feeling that everyone was enjoying the show. What do you enjoy most about being an instructor? I’ve been teaching for 10 years now and I’m always impressed, always surprised, and every class is different. Students can still move me to tears. Even a couple days a ago, I have a group of 4-6 year old boys doing hip hop. They aren’t doing an emotional dance… they are getting down and being tuff. I decided to watch them do their first run through of their recital dance since the previous week and it is not an easy dance. Not only did a few boys remember the entire thing, including the new choreography, but they did it with passion and technique. They had obviously practiced and it made me nearly cry right there in front of them. I was so happy, and affected. Teaching is such a gift and I love doing it! Who is your favorite dancer or choreographer? What do you love about them? Oh man, thats a tuffy. There are so many. I really admire Mariel Martin. She’s not only an incredible dancer and choreographer, but a very humble and sweet person. I was lucky enough to be apart of funkanometry when she was there. I learned so much from her. I also look up to my friend Mykell Wilson, who I just met this past year. He was a big part of Montage Dance Competition and Showcase. He was a judge, he showcased, and also taught at the workshop we had. Not only is he a beautiful choreographer and dancer, but he’s just an inspiring person. He’s always writing these amazing quotes on his facebook wall, and in his classes he makes you want to be your best. I definitely feel like a better teacher after only taking two of his classes. Thank you Mykell! I think for me you have to have the whole package to really impress me. Ability and talent is everywhere, but if your also a great person.. that’s what really moves me. What dance style do you want to try, but never have? I’ve tried a lot of things, but I really would like to work more on lyrical. I LOVE choreographing lyrical dances even if I’m not the most technical, flexible lyrical dancer. Also, I’d like to try wacking. Looks like a ton of fun! What would you like to say to dancers just starting out? Always be humble, always work hard. Don’t base your natural ability or lack of ability on what you or your peers can achieve. Because one day the person struggling in class will be the best since they worked hard, or you could be that person struggling that transforms into a terrific dancer. Where can we find you and your sweet moves? Tell us about your upcoming event. I’m very excited about the next Montage Event on May 18. It’s a fundraiser where 100% of all the proceeds are going to Ronald McDonald House at Stanford. Ronald McDonald House at Stanford which makes it possible for young patients and their families to stay together during a time when they need one another the most. Please visit the House website, www.ronaldhouse.net, and see why Montage Dance Productions is devoting our time, talent, and heart to an event featuring more than 200 dancers to benefit this wonderful organization. Montage produces Bay Area Dance Showcase and Competition events to give dance students and professional dance troupes an opportunity to perform and share their love of dance. To see some of the performers at our 2012 Dance Competition and Showcase, please visit our website at www.montagedanceproductions.com. Ronald McDonald House at Stanford relies on compassionate individuals and organizations like us to ensure they have the resources to continue to serve those in need. Hello, hello. Here’s the latest costume we’re working on. 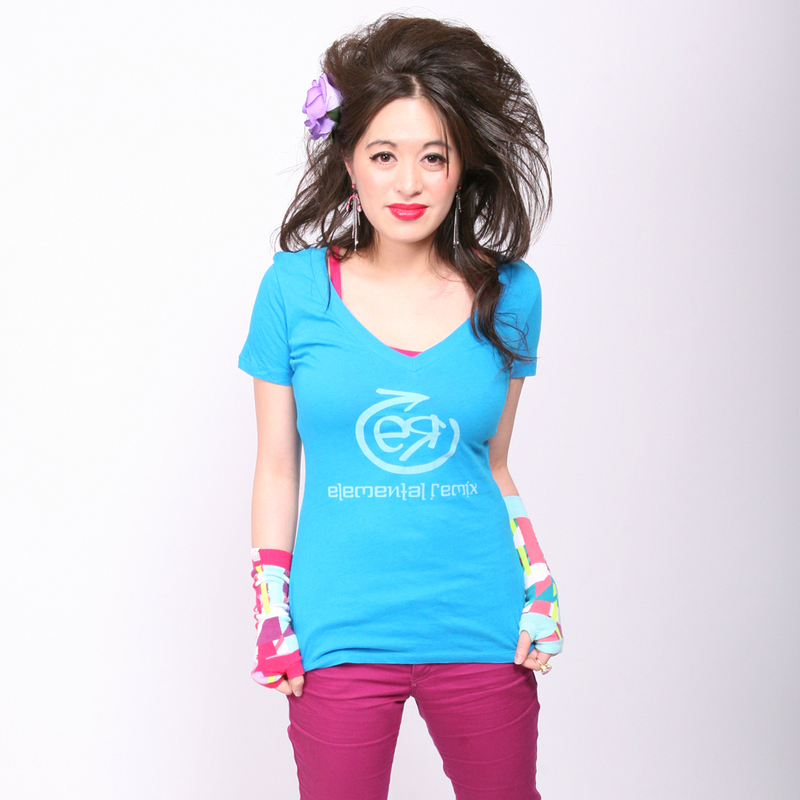 Elemental Remix will be performing at the SF Pride Parade on the Asian & Pacific Islander LGBT Stage on Sunday, June 24. And, we’re also performing at Mission in the Mix for Micaya on Saturday, June 23 & 24! Rock star triple performance weekend. Since, Pride weekend brings all sorts of characters and costumes (or lack thereof), I thought it would be fun to have a theme. So, we’re going with Native American. I love the look of feathers, teal, and that moccasin brown with a little hit of black or ivory. Loving all the face paint examples here. 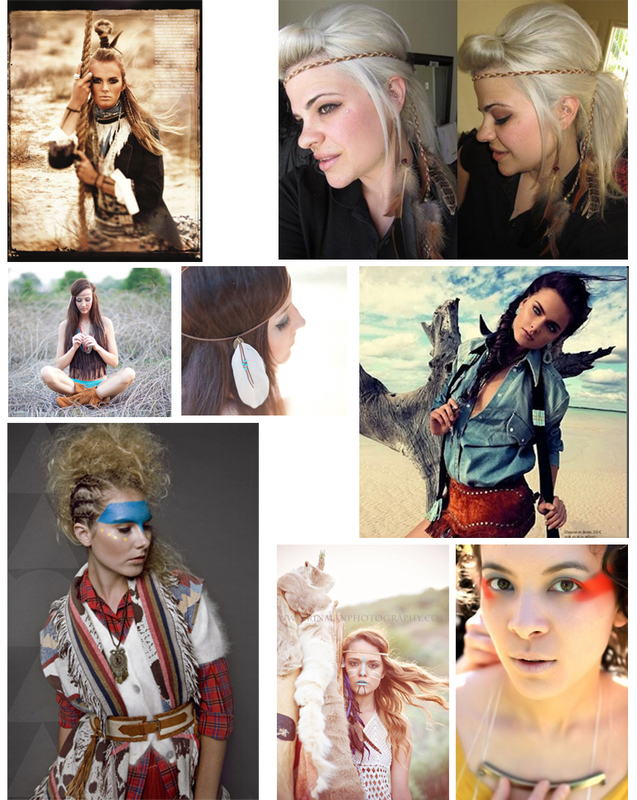 Especially since we’ll have 11 girls performing–how hot is that walking around with a tribe?! Anywooooo, enjoy! Happy Friday, friends! Last Friday we were busy getting set up for the SubZERO event in Downtown SJ. Lots of amazing artists, performers, and indie vendors were there. It was a great night of art, culture, and awesomeness. Plus, food trucks and tons of music everywhere. 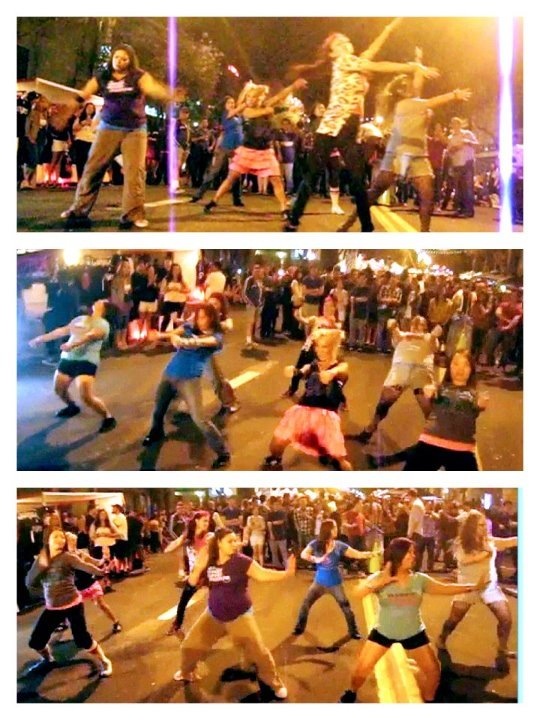 My dance company, Elemental Remix, also “flash mobbed” three times throughout the night. Here are a few snippets from the event. Have a fabulous weekend! One Wicked show…video from our latest performance! Yes, I am still chugging away at those darn photos from the shoot. Good lord, I don’t know how professional photographers do it. But mad props to them!! Almost done. In the meantime, my dance company that I direct, Elemental Remix, had a show this past weekend. 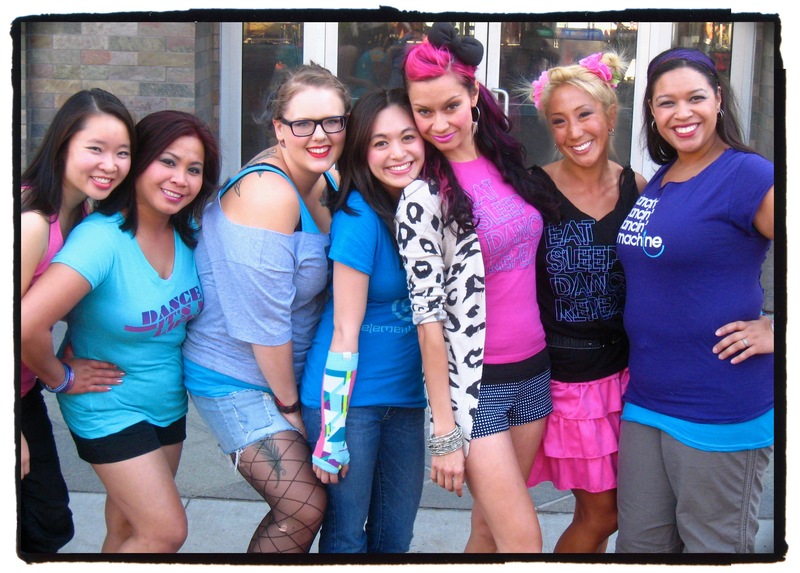 We’re an all-female dance company that is primarily hip hop, but we can do everything else. We were guest performers at the Wicked Show and were asked to perform three pieces. So we did three totally different pieces and a few of the girls choreographed, I think it all came together after hours and hours of rehearsal. Any who, here are the tech rehearsal videos–so if sounds like there is no one in the audience ummm there pretty much wasn’t– and excuse the minor mess ups. Enjoy! Keep dancin! Ruby Blue (choreographed by yours truly!) *Don’t you love the nautical theme. Will have to get closer photos!